Because we get a lot of email enquiries often reply with a copy of this FAQ page. 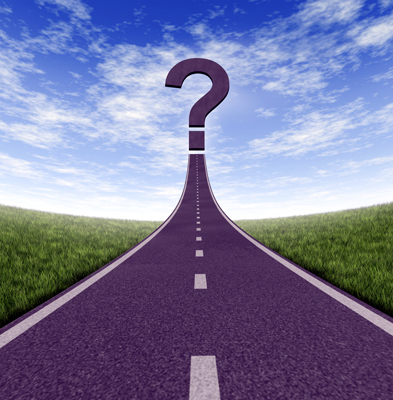 Please contact us if you would like to ask a new question. If you would like us to post you an information pack including an e-book of Nutrition and Physical degeneration, a back issue copy of one of the quarterly journals, and some conference videos on DVD, just email us at: wapf@frot.co.nz and let us know your postal address. How do I go about joining the Weston A Price Foundation? You can join up by going to the Weston A Price Foundation site and clicking on “become a member” – If you have any problems processing your membership, get in touch with us and we can process it for you. What activities does the Wellington Chapter organise? 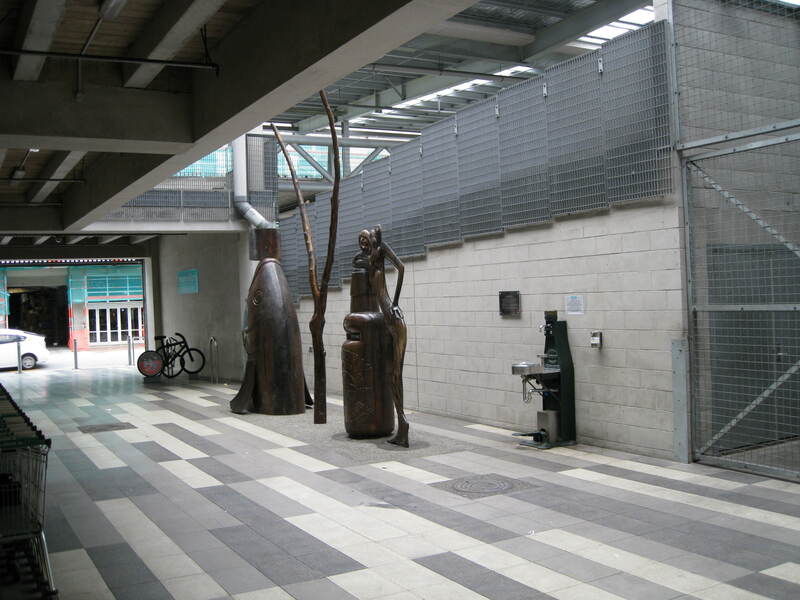 Some chapters organise regular meetings, but our experience has been that Wellington members are more interested in information than in getting together.This might be a good thing to change, so if you are keen on organising anything please get in touch and we will be happy to put the word out. Many of the WAPF related interests that we involved with are also our full time job, and we are sometimes rushing to keep up with them all, so we tend to streamline our activities to some extent. On Wednesdays we are a pick point for Alt Energy Farm Co-op milk and have hundreds of litres of raw milk dropped off in our porch, along with a lot of free range eggs. Deb sees clients for personal health consultations and uses a range of modalities including whole food (WAPF) nutrition, GAPS and other therapeutic diets, EFT, Kinesiology, Reiki and Allergy Antidotes. We have a library of diet and health books that we often lend out to people. 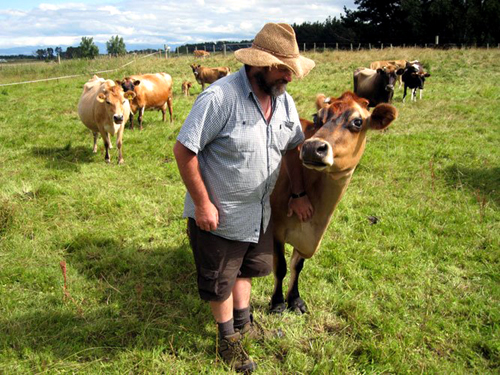 Where can I buy raw milk in Wellington? Where can I buy raw milk in the Auckland area? Milk can be purchased for $3 per litre from the milk vending machine. Bring your own bottles or they have glass bottles for $4 each and plastic for $1. They are open every day, 8am to 6pm. Chapter Leader Alison Ellett and family are now informing their milk club members of this new development. Situated on highway 16 at Woodhill, easy to find. A Weston A Price dedicated place for sourcing raw, clean, nutrient dense milk and cream, from cows, 100% grass fed, all year round supply, PLUS Milk and cream cultures, information, books, meeting place and so much more. How can I remineralise my teeth? First, go to the website of Ramiel Nagel, author of “Cure Tooth Decay”, which will give you enough information to get started. If you need serious help, it would be well worth getting his book. To give a very brief summary, tooth decay isn’t caused by sugar coating our teeth, but rather by imbalances in our body chemistry. We are often asked questions about dental health, and knowing this is vast and complex subject, to be honest we have until now mainly just referred people to other sources. But recently the subject has really taken off, more people know about dental cover ups like root canals and fluoride, and are aware that like most mainstream nutrition advice, most mainstream dentistry advice is a dangerous bunch of lies. What Farmer’s Markets are there in Wellington? Hill Street Farmers’ Market. The market takes place every Saturday, from 8.30am until 12.30pm in the carpark of the Cathedral of St Paul in Hill Street, Thorndon. Victoria Street Farmers’ Market, with around 35 stalls, takes place at its location in the Victoria Street car park every Sunday through the year, apart from Christmas Day. It runs from 4 am through to around 2.30 pm and can be accessed from Victoria, Vivian or Willis Streets. Do you have organic meat available? Finding good quality meat locally is often a bit tricky. In the past we have organised some home kill meat deliveries, but storage and delivery has been difficult. Although we do have four freezers and nine chili bins, they are often all in use, and meat pick ups have to go very smoothly or it can all get a bit messy. At this point we don’t have any local meat suppliers, and we usually buy our own meat from Common Sense Organics or Moore Wilsons. We do get quite a few enquiries, so if you know of any good potential local or mail order suppliers please keep us posted. What we are particularly looking for is meat from animals raised on high quality organic pasture. 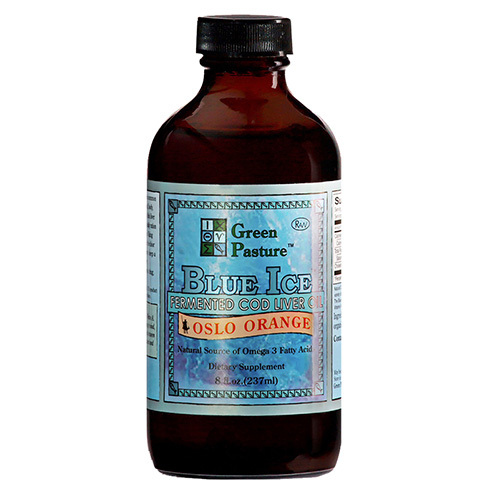 What health practitioners can you recommend? Alicia Melrose – Registered Medical Herbalist, Physiotherapist, BA (Hons), MNZAMH, Dip Phyt. Dr Sam Shay – Holistic Chiropractor, Acupuncturist, and Functional Neurologist. How can I buy your free range eggs? 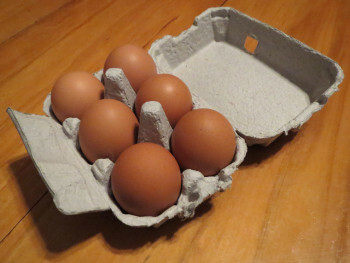 The eggs cost $8 for one dozen, or $4 for a half dozen. Where can I buy grass fed preservative free gelatin? 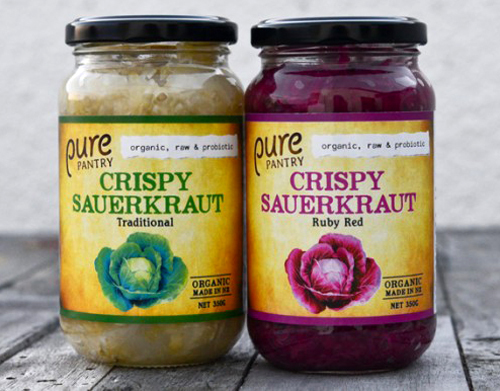 Where can I buy sauerkraut (fermented veges)? There are now several excellent varieties available at Common Sense Organics, so we have generally moved away from holding any stock ourselves. Where can I get a Caspian Sea Yoghurt starter? The show was “This Way Up” with Simon Morton. This generated a lot of interest in yoghurt starters, and we have people asking where they can get some. If you’re in Wellington, you can get it from us. It’s $5 for starter and instructions. We can courier it out if necessary for an extra $6, but its best if you can pick it up so it’s not out of the fridge too long. 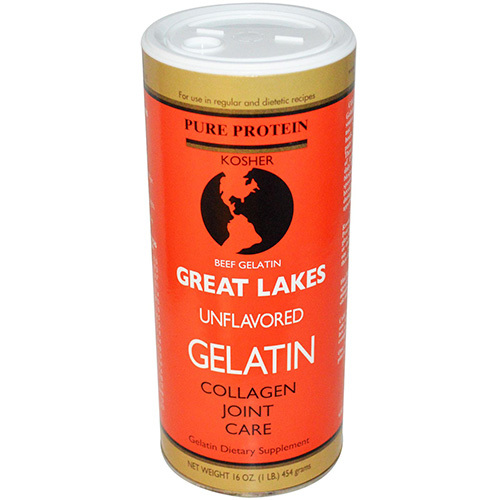 Where can I get some milk kefir grains? Deb was interviewed on National Radio about how to make milk Kefir (Sat 15 September 2012). The show was “This Way Up” with Simon Morton. If you’re in Wellington, you can get them from us. 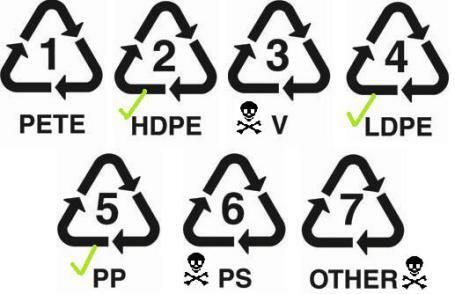 Which types of plastic are safe for food and water storage? The ideal stool types are 4 or 5. Types 1, 2 and 3 = hard or impacted stools. Type 4 and 5 = normal or optimal. 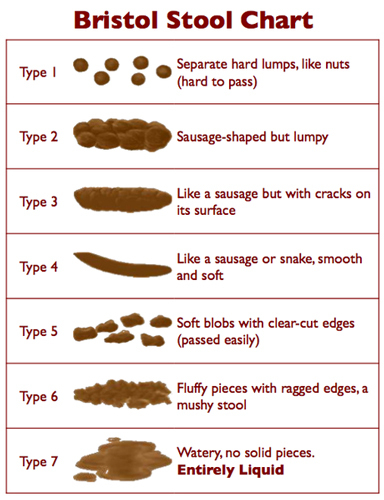 Type 6 = loose stool, subnormal, or suboptimal, and type 7 = diarrhea. 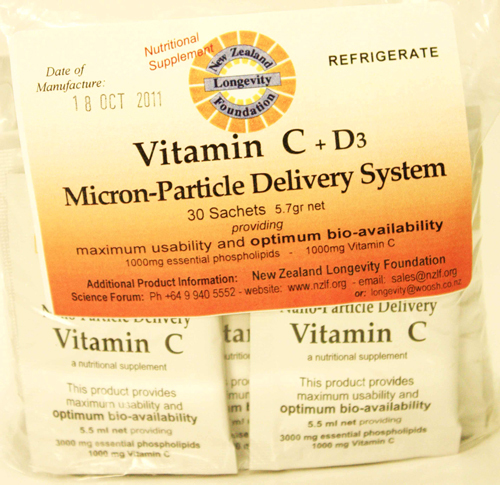 Where can I find out about Vitamin C Megadose Therapy? Unfortunately Weston A Price died in 1948, prior to much of the research on Vit C therapy, and it’s not an area that the foundation has researched, so there are no links on the main foundation website. 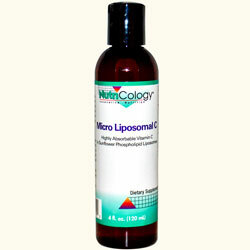 Micro Liposomal Vitamin C is also now available in NZ. 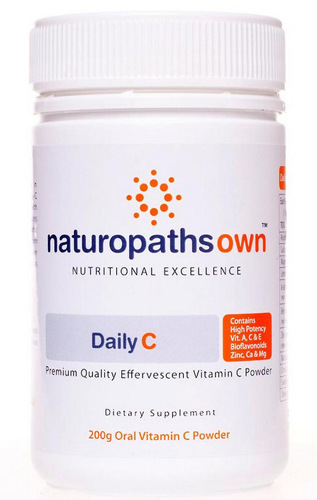 Powder – this is good quality nice tasting orange flavoured powder, but powder is only really suitable for small maintenance doses of up to 1- 4 grams per day – for mega dosing take Liposamal Vit C.
Where can I buy copies of The NZ Journal of Natural Medicine? 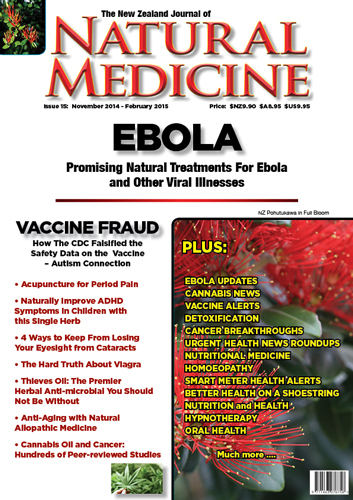 We highly recommend this NZ magazine and consider it the best health magazine in the world. Havoc Prime Pork Products www.havocpork.co.nz sell lard, made on their own premises from their own pigs. Because this is a highly emotive and controversial subject, we have previously tended to avoid getting into much public debate about it. 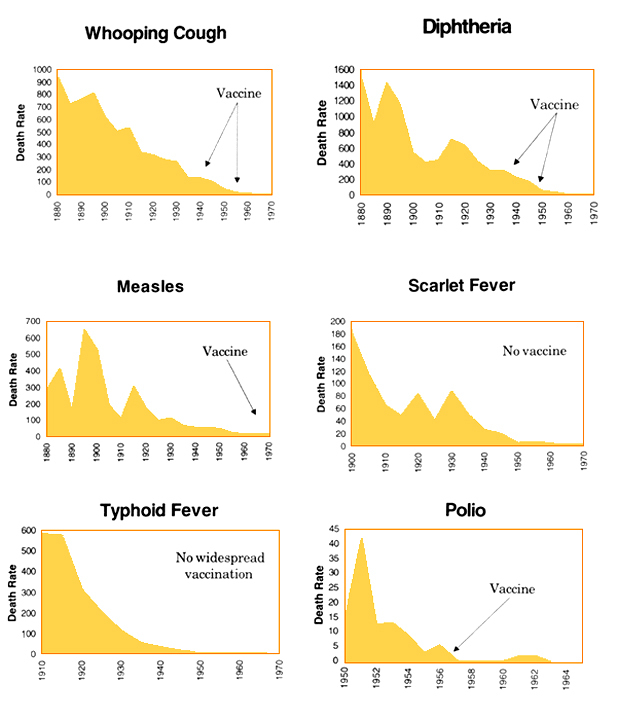 But in 2015 the vaccine industry propaganda became even more aggressive, so we now take a more public stand on this important issue. Where can I find out about SCENAR therapy? If you decide to buy a Scenar unit yourself we recommend dealing directly with the Russians for the lowest prices. Where can I buy raw goats milk in the Wellington area? She is in Te Horo. Milk is $6 litre pick up or $7 delivered to the Wellington drop off points. Can you recommend a good dentist in the Wellington area? About 20 years ago when I learned about the dangers of mercury amalgam fillings (like many people who grew up going to schools with NZ dental nurses I had a mouth full of small mercury fillings that were unnecessary in the first place) I was recommended a dentist called Peter Scott. He is an exceptionally good dentist and we recommend him highly. He’s not a specialist “alternative” dentist, but just does what he’s asked to do, efficiently. He has a lot of customers having mercury fillings removed, and for smaller repairs we find we can get away with no anesthetic because he is quick and knows what he is doing. How can I get clean safe water to drink? 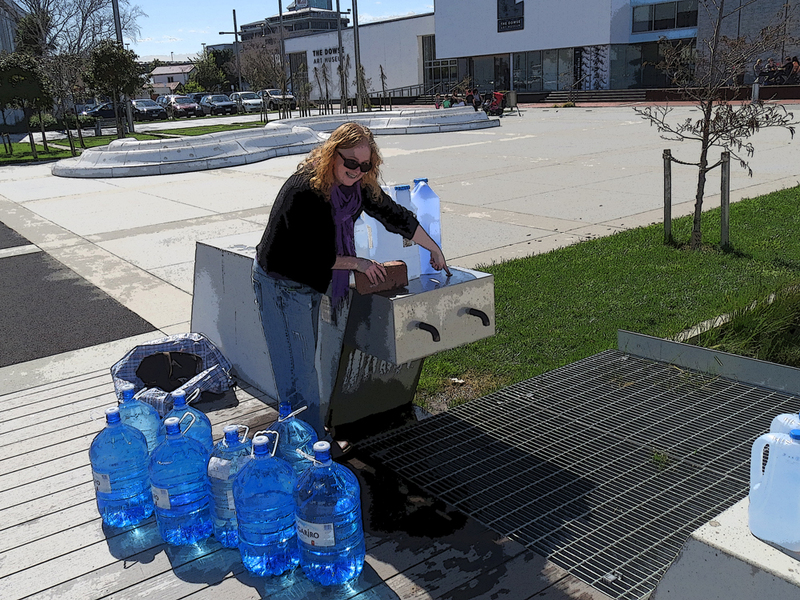 Unfortunately the mains water in Wellington is toxic, like much of the water in NZ, so you need a filtration system to make it safer even for showering or bathing in, let alone drinking. It certainly has fluoride, and chlorine in it, as well as brown slime from time to time, and probably other toxic contaminants. It’s not just drinking the tap water that’s a problem – bathing and showering in it can lead to fluoride and chlorine absorption. A good household carbon filter will take out chlorine, asbestos, and aluminium, but it will not take out fluoride. This requires a more expensive filtration system (around NZ$3000-$5000) to sort out your entire household water supply for bathing and showering. Water that has gone through full filtration systems has no minerals left in it, so is not a good source of drinking water. 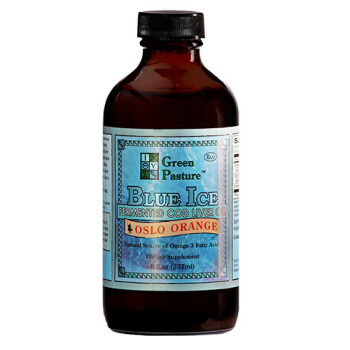 Reverse osmosis filters and distillers are cheaper, and can get most of the fluoride out just for drinking, but they remove the good minerals too, and this causes other problems in the long term. 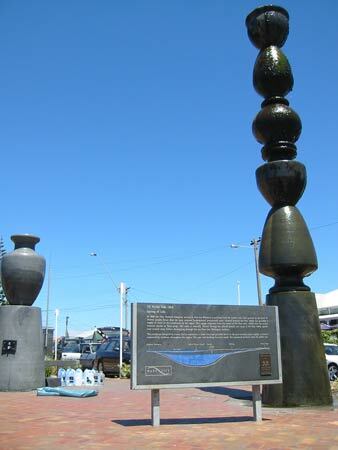 In Wellington, bulk clean drinking water is freely available directly from the Petone Aquifer fountain, and the Dowse Art Gallery taps in Lower Hutt, and in small amounts from the Moore Wilson’s fountain in Tory St.
To get clean water for washing in (which is actually more important than the drinking water because we absorb far more fluoride from showering in it than we do from drinking it) two whole house filters are needed, such as a fluoride master for the fluoride and a carbon filter for the chlorine and other contaminants. It’s also a good idea to use a pre-filter to take out the brown slime before it clogs the main filters – there is a lot of brown slime and seeing it collect in a filter can be quite an eye opener! – The pre filter cartridges generally need replacing every 2-3 months. Sorry to say that, it’s a nasty and expensive surprise, but fluoride is far more dangerous than most people in NZ realise. Also download his free newsletter “hypothyroidism” for a good explanation of what fluoride is really doing. Is it possible to be a vegetarian while following WAPF guidelines? The foundation recommends eating a full range of animal based foods including meats and bone broths, so the short answer is NO. Some people work around this by including dairy products and fish. This can work reasonably well, but it is not true vegetarianism. It comes as a surprise to some vegetarians to learn that many WAPF members are ex-vegetarians. Where can I buy raw cheeses? Aroha Organic Goat Cheese is Certified Organic, GE free and was the first Cheese Co in NZ certified by MPI to produce raw milk cheese. Hand crafted on the farm from their own goat milk. 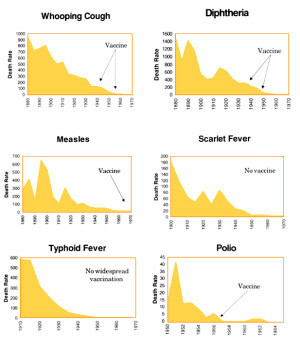 No vaccinations and minimal chemical flea treatments. 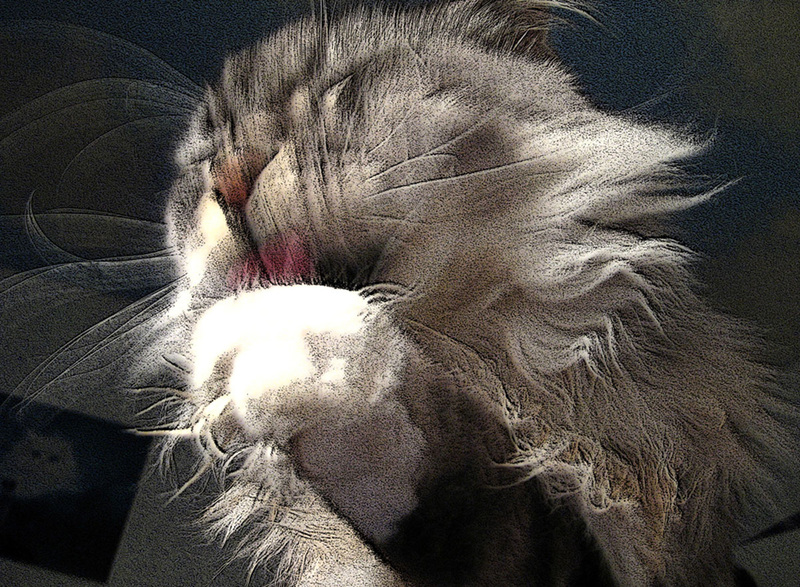 Read the book “Pottenger’s Cats – A Study In Nutrition”, Francis M. Pottenger, Jr., MD – A comparison of healthy cats on raw foods and those on cooked diets. Where is a good place to buy a vegetable juicer? Pure Wellbeing has a huge range of information online about juicers, and is also an excellent place to buy one. We have found the Oscar juicers to be very good. Where can I buy 10L water storage containers that are good quality plastic? Most of the ones for sale in the shops make the water taste of plastic. The best ones we have found are WILLOW 10L WATER CARRY CANS (WW6084) – we used to mail order them from Willow in Auckland, but sometimes Supercheap Auto have them for $23.75 each which is a good deal – they are good water containers, ideal for filling up at Lower Hutt (perfect height too). Although they are made in Australia, they can be hard to find in NZ. 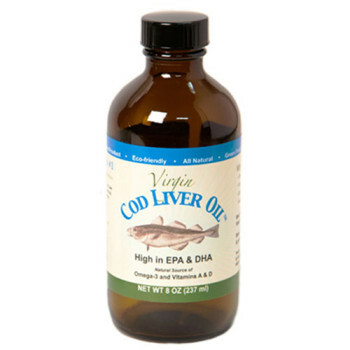 Where can I buy high quality Cod Liver Oil in NZ? It comes in 25kg blocks from the wholesaler, so we usually buy it from Commonsense Organics, and leave cutting it up to them (for the amount of work involved in cutting it up into useable sized chunks it’s well worth it) But note that this is butter made from pasteurised milk. At this time we don’t know of anyone selling raw organic butter. Where can I buy organic fruit and veges in Wellington? To use the page you will need to have a Facebook account. Some people are understandably reluctant to sign up for Facebook. It’s a huge personal info database, and yes, it’s certainly recording all the information you supply it with. 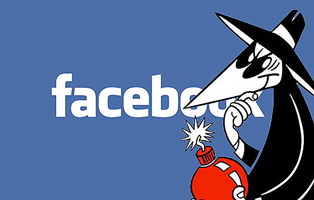 But you can set up a Facebook account without using any real personal info, and using a pseudonym you can use Facebook without revealing much. Probably the only truly efficient way to use Facebook is to avoid using it altogether, but failing that, set time limits on your FB use and stick to them! Facebook can be set up to display an interesting news feed, but it’s not easy and requires a very selective choice of likes, unlikes, and blocks. We are not fans of Facebook, and our posts are very intermittent – we hope to get things moving along more on Steemit, which we are very enthusiastic about and keen to see replace Facebook. Ian’s Steemit account is here, and Deb’s is here. We will soon start posting new WAPF material on Steemit. 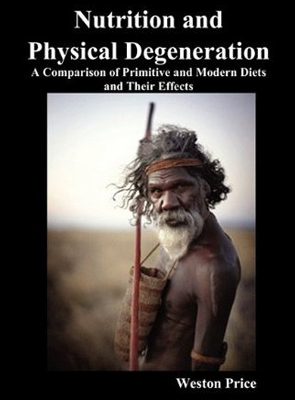 Where is the online copy of Nutrition and Physical Degeneration? The advice and opinions included here are from the Wellington Chapter of the Weston A Price Foundation, and do not necessarily reflect the views of the Weston A Price Foundation itself.